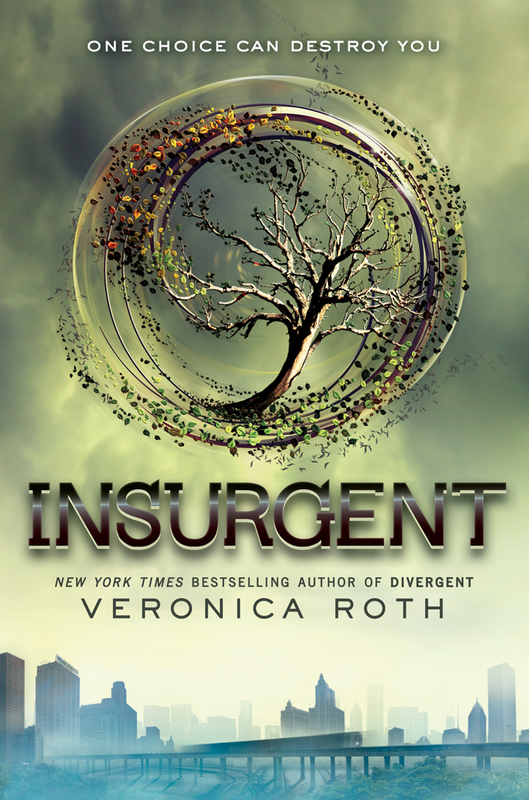 Insurgent is Veronica Roth’s second book in the Divergent trilogy. Picking up where Divergent ended, Tris (formerly Beatrice) finds herself in the middle of warring factions and political unrest. 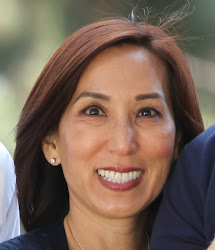 During this time, she embraces her divergence to help solve society’s ills and learns that one decision can have ramifications that last a lifetime. A bit dark, Insurgent explores death, love, grief, guilt and betrayal. Roth also implies that revolution and death go hand-in-hand and that change for many requires sacrifice by some. While Insurgent isn’t quite as strong a book as Divergent, it is still a noteworthy novel and I highly recommend reading it.